1.) 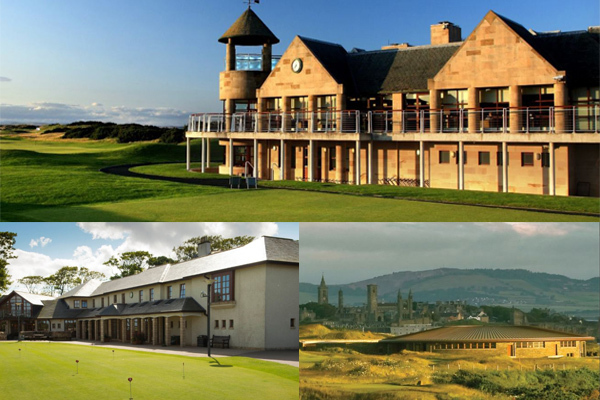 You may know we manage three clubhouses; the St Andrews Links Clubhouse which caters for the Old, New and Jubilee Courses. The Eden Clubhouse which serves the Eden, Strathtyrum and Balgove Courses and finally The Castle Course Clubhouse which is dedicated only to its namesake course. But, did you know they are all open to the public? 2.) 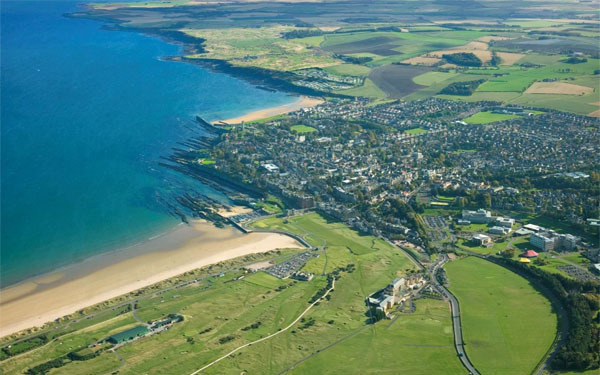 The Old Course was once referred to by another name, simply; ‘St Andrews Links’. 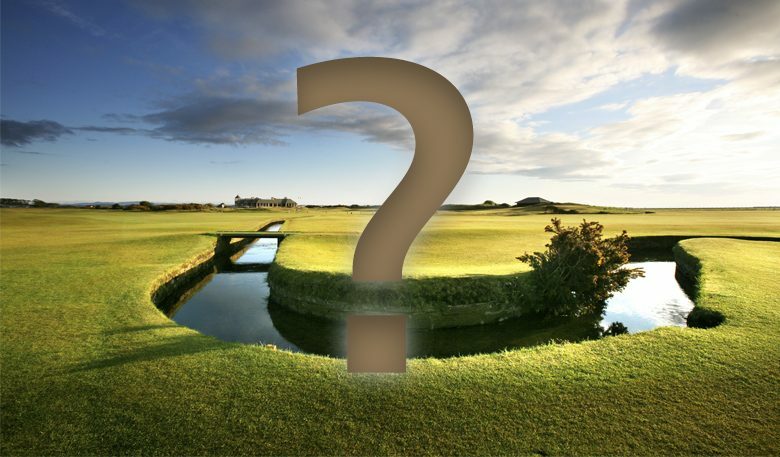 The building of the second course in 1895 required there to be a distinction between the two, so the second course became the New Course making ‘St Andrews Links’ the Old! 3.) 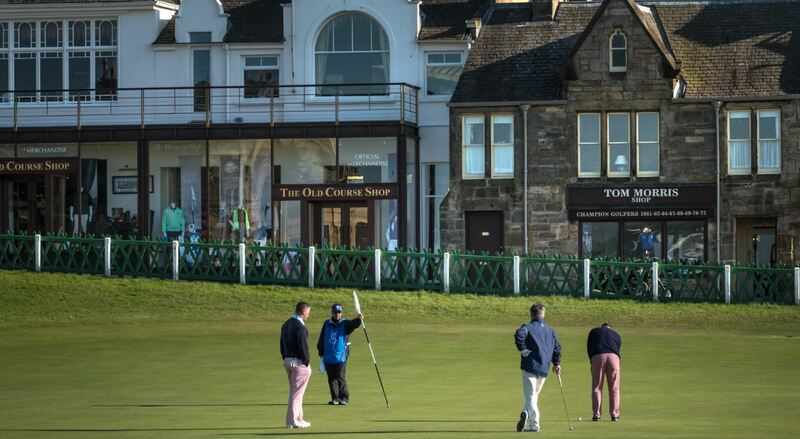 As well as three clubhouses and seven courses, the Links also manages a Golf Academy and five shops. 4.) 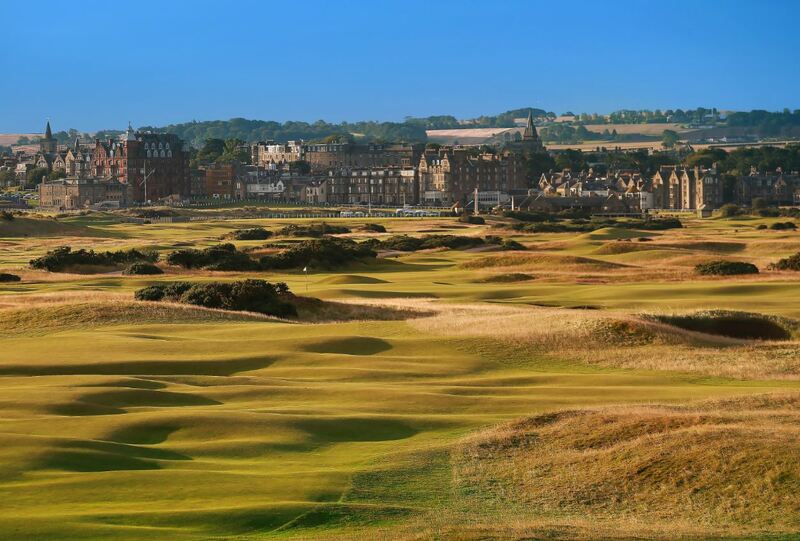 Keeping the above in mind, St Andrews Links is the largest golf complex in Europe. 6.) 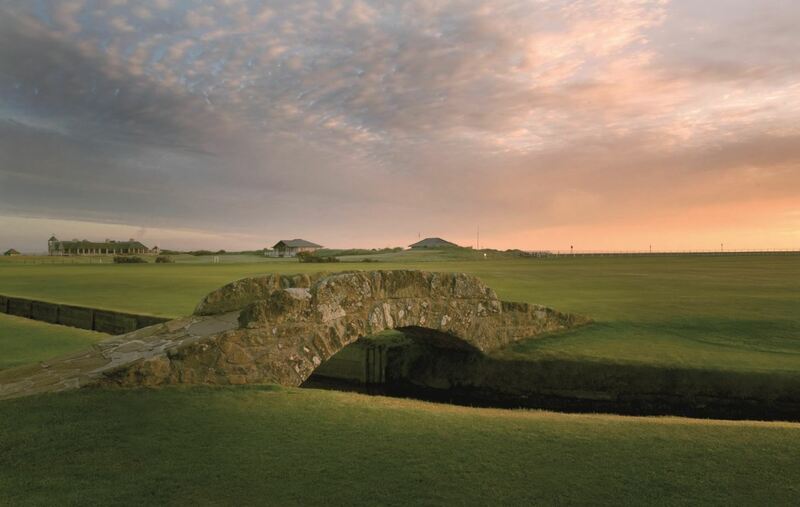 The Swilcan Bridge has felt the footsteps of almost every icon of the game, with one notable exception… Ben Hogan. After his car crash in 1949, travelling didn’t come easy and despite winning The Open at Carnoustie in 1953, Hogan never played the Old Course. 7.) 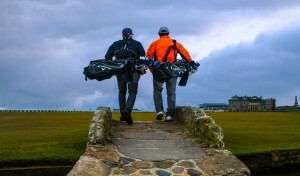 It’s been 145 years since The Open Championship was first played at St Andrews. Rounds of 91 and 88 were good enough to secure the Claret Jug for Tom Kidd back then, which was actually the first time the iconic trophy was presented to a winner of golf’s oldest major! 8.) 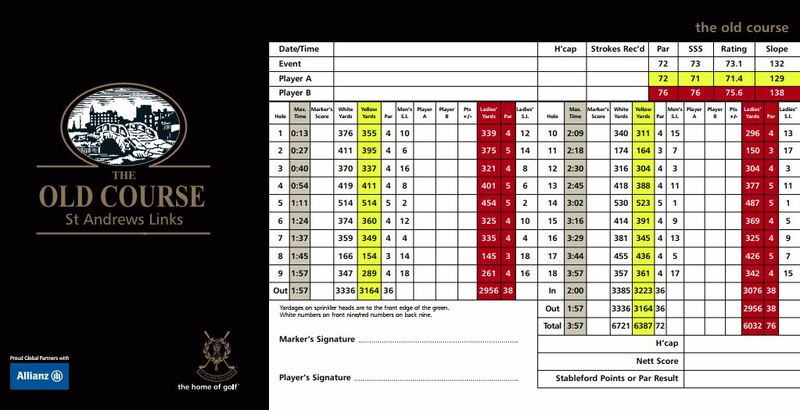 The Old Course scorecard is a palindrome. Read the par of each hole from 1-18 or 18-1 the sequence is the same. 9.) 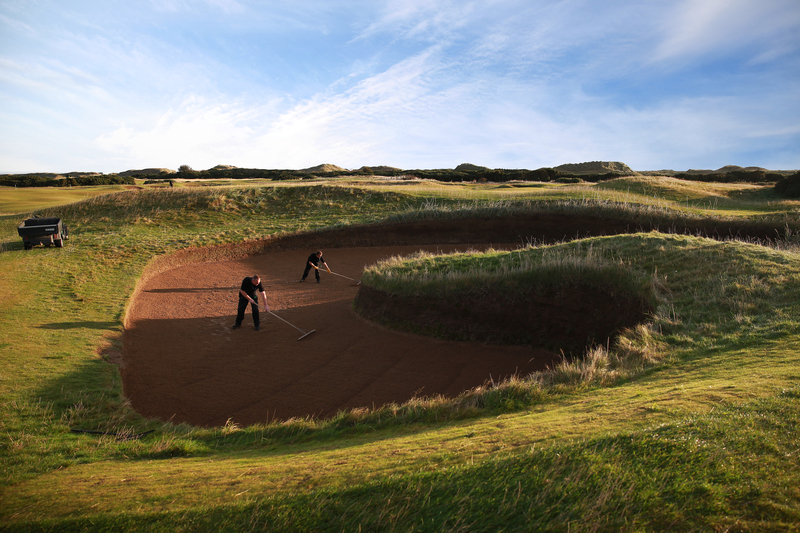 When playing the Old Course, you have to negotiate 110 bunkers. 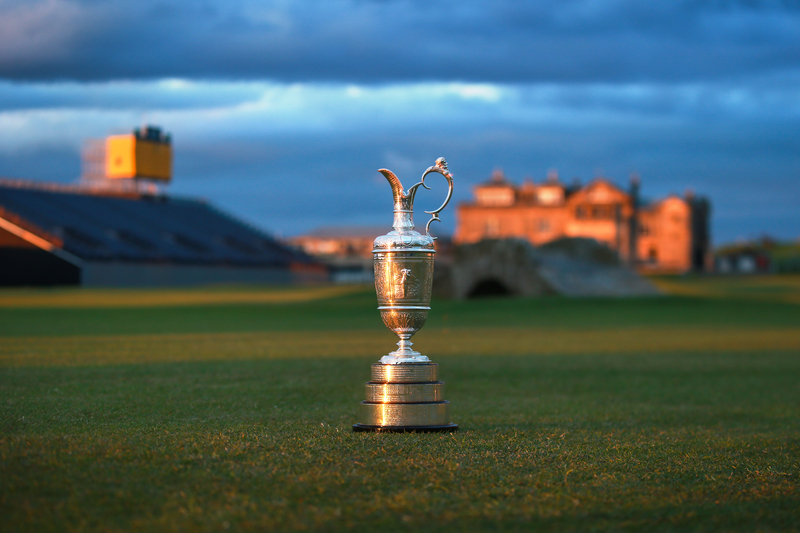 Tiger Woods famously managed to avoid them all in 2000 when he picked up the Claret Jug that year here in St Andrews. 10.) 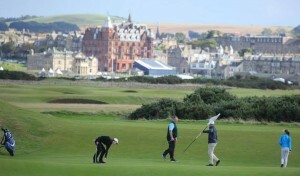 Golf was being played on the Links at St Andrews throughout the 1400’s. 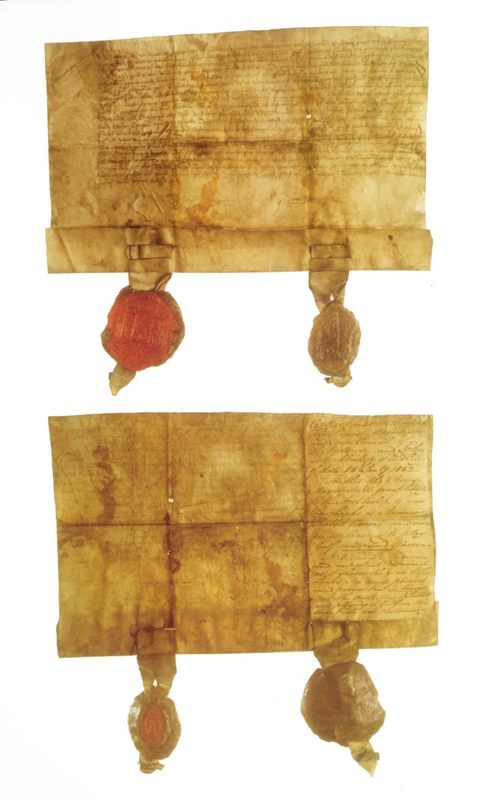 However, in 1552 Archbishop Hamilton signed an official charter recognising the right of the people of St Andrews to play golf on the Links, cementing the future of the sport at the Home of Golf. So how many ‘oh really?’ moments did you have! ?